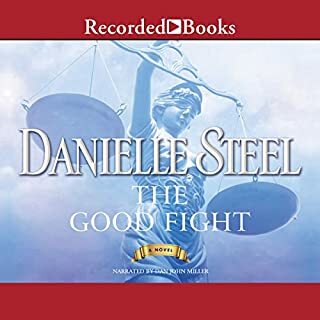 I love Danielle Steel. This story was performed very well. The story was wonderful, but the ending was too abrupt. I enjoyed it until it was just over. Joy's rise from single mother of three to the nation's most celebrated female inventor is truly what dreams are made of. Full of twists and turns, work and love, obstacles encountered and overcome, Inventing Joy is a binge-worthy book in every aspect. Dive in and be swept along for the ride as she relives her incredible and inspiring journey to joy. 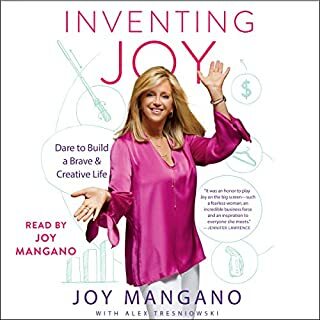 But there's more: Throughout her story, Joy points out her very own personal lightbulb moments - lessons she learned the hard way and principles she still relies on today. Joy you outdid yourself! Thank you for sharing your life, hopes, dreams and giving so much encouragement to others.